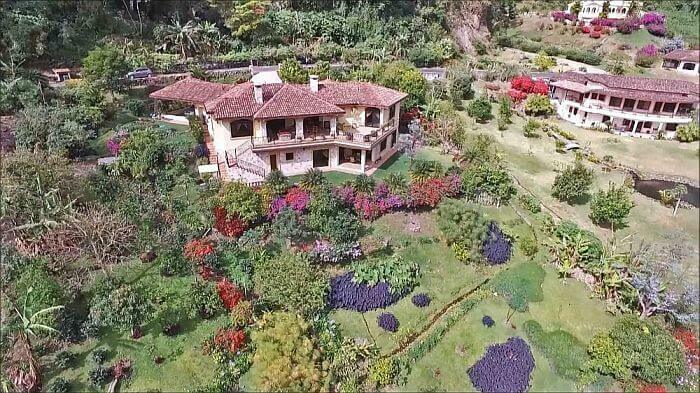 The town and surrounding area of Boquete, Panama has been attracting retirees, ex-pats and local Panamanians looking for a second home for decades. 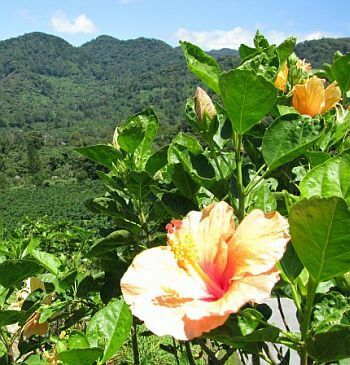 Its mild climate, incredible natural surroundings, and easy living are natural draws. These days there is even more to be excited about in Boquete, with lots of new local infrastructure investment and a strong buyers’ market. Gallup polls show Panamanians to be some of the happiest people on earth, Jason Cohen of Casa Solution realty in Boquete, Panama tells me, and if that’s true, he says, then Boquete is the happiest place in Panama. Long-time home to a large expatriate community, this sleepy mountain town is not so sleepy any more. In less than a decade, Cohen believes that the town has added about 10,000 residents to its population, but unlike some ex-pat havens like San Miguel de Allende, the foreign residents are still a relatively small percentage of the overall population. That’s not to say the community hasn’t grown, or that it hasn’t had reason to. New roadway infrastructure has made travel to and from Boquete increasingly easy for both locals and foreigners. New malls are going up, an updated water-treatment system is in the works, and a land title campaign performed by the local government has done away with most issues around Rights of Possession Properties that were once a legal issue for new buyers. A new medical facility in Boquete is now offering services to foreigners for a fee. This makes the idea of long-term living in the area even more feasible for a community that used to have to drive all the way to the nearby town of David for medical treatment. New commercial plazas are popping up around town, adding to ever-growing list of things to do, places to shop, and restaurants to eat at. When real estate agent Ryan Braasch arrived in 2010 there were really only 3 or 4 decent restaurants in town, now there are around 42 listed on Trip Advisor. A new Tuesday farmers market is becoming a local meet and greet and the Boquete Community Players are regaling the town with a taste of theater. 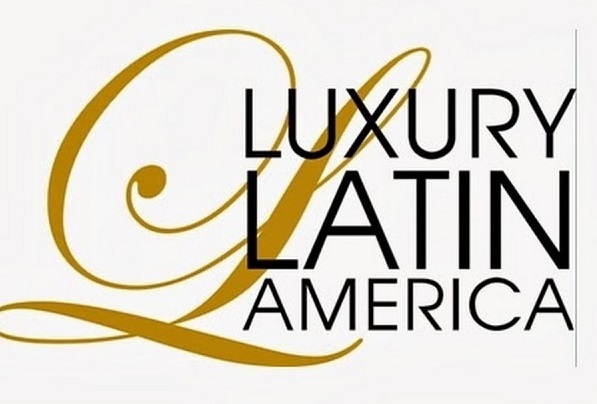 All these new developments make life easier and more enjoyable for the foreign community, but are also drawing Panamanians and other Latinos to this mountain retreat. Repeating the pattern we’ve seen in Antigua, Guatemala, many national buyers come from the capital city and see Boquete and its stunning natural setting as the perfect place for a second home. It’s a way to get away from the hustle and the bustle of the city and enjoy the wonders of the surrounding jungle (and the ocean just a drive away). “If [Panamanians from Panama City] want to go to a mountain town they really only have two choices, one is just outside of Panama City but with a lot less to do, and the other is Boquete, which has really long been a place for well-to-do Panamanians. They tend to come together, buy near each other and socialize together, the same way that they do in Panama City,” says Cohen of Casa Solutions. 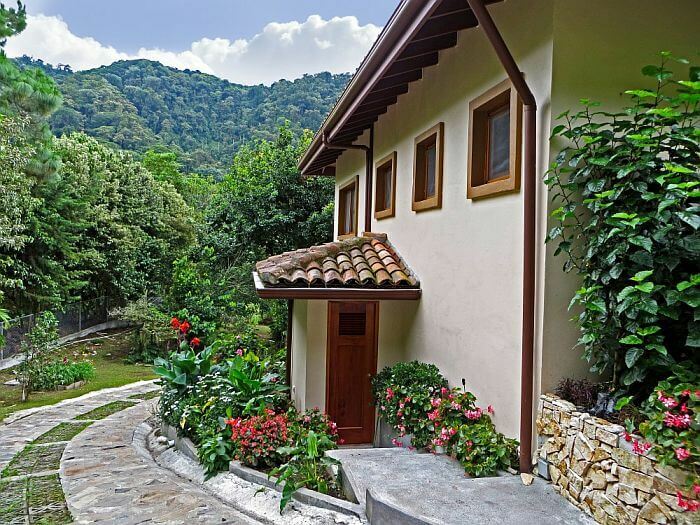 Along with Panamanians agents, are seeing an increase in home buyers from other Latin countries like Ecuador, Colombia, and Venezuela. Many of them are still working age and looking for the new opportunities that Panama’s growing economy is providing – including within the tourism industry itself. “In general, right now it’s a great time to be a buyer. There are price ranges that are more popular, say like $150-300,000 range and so there are less options there only because there are more buyers. But you get up into the $400,000 plus range and there are some incredible luxury properties where sellers are at a point now where a lot of them are willing to make a good deal,” says Braasch. After the 2008 economic crisis in the United States, the market in Boquete was not what it had been (with properties selling overnight in some cases) but there were instead steady, sustainable sales. According to the folks at Casa Solution there was never a complete fall-out moment. That slow, yet steady growth has meant that few new developments have gone up in the past few years, but those that exist have continued to build out and grow. 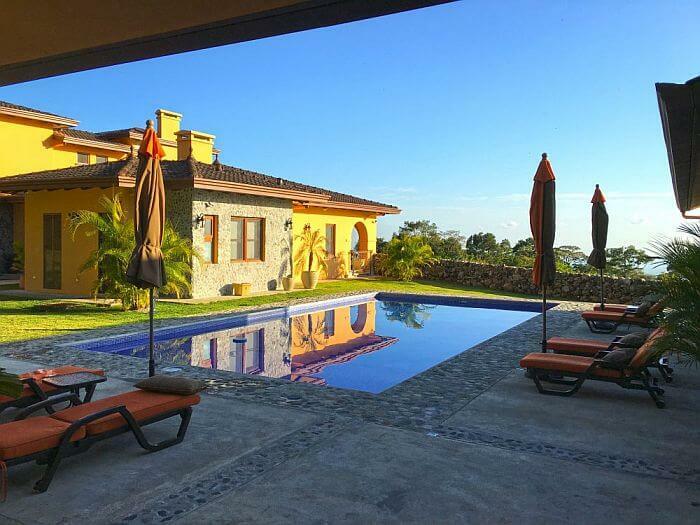 Places like Valle Escondido, the housing development that helped put Boquete on the map, still offer sweeping manors like the one pictured above, selling for 935,000 with 5 bedrooms and 5 baths and almost 5,000 square feet. Boquete Canyon Village is another development that through a change in ownership has further developed and built out within their property. 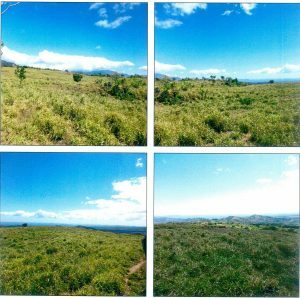 They offer custom lots starting from 1,500 square meters and homes from $190,000. The extra-upscale Lucero development is home to an 18-hole golf course, clay tennis courts, a brand-new clubhouse, and an on-site restaurant. They sell villas, duplex villas, and most importantly, condominiums—a growing market. For some new residents, a grandiose mansion is not what they are looking for. According to Cohen, many of his most recent clients are in market for luxury condos, selling at an average $350,000. These properties offer luxury living without the hassle and worry of maintenance and are great for seasonal residents. 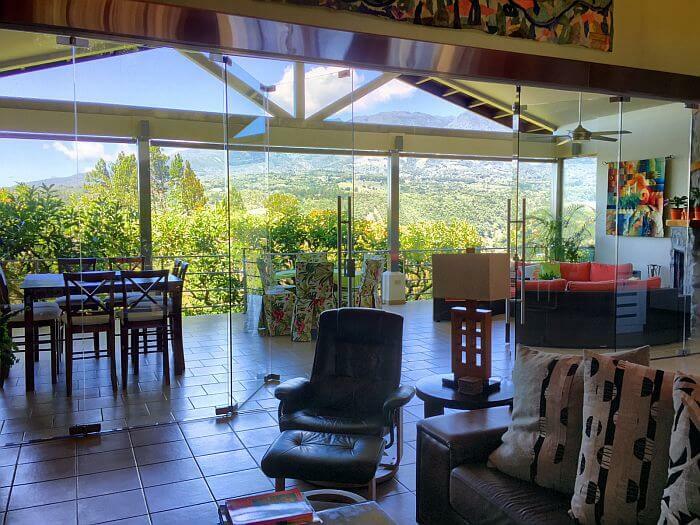 Other individual properties dot the landscape like this 4-bedroom, 3-bath estate house for 1.1 million with breathtaking mountain views from its glassed-in living room. And there are a handful of other, smaller gated communities in the area, each at different elevations and offering different micro-climates. 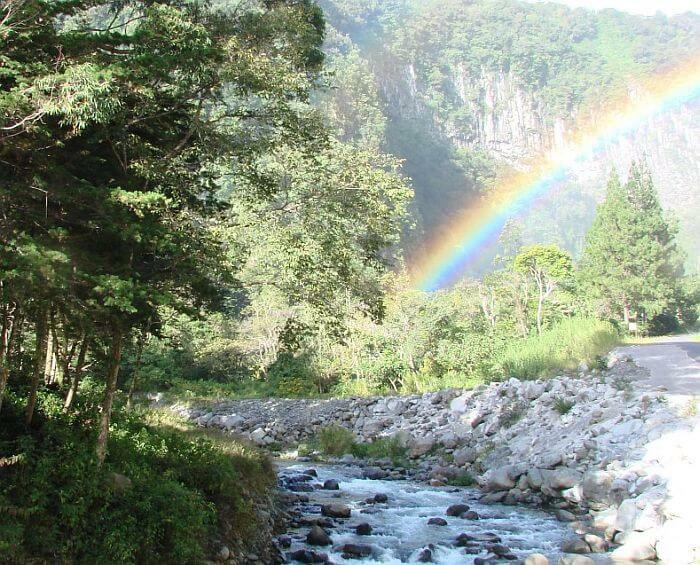 Places like The Springs Boquete publicize their incredible natural setting, plying buyers with rainbow sightings and high-speed fiber optic internet. 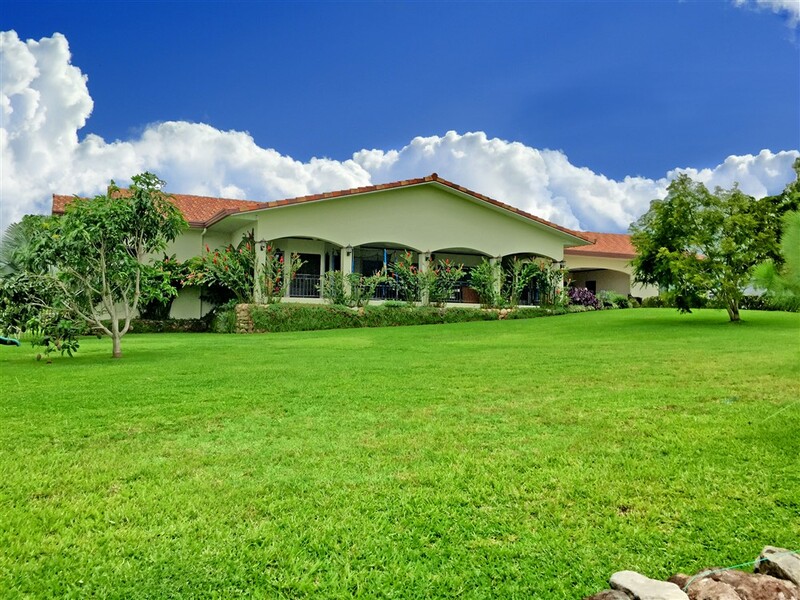 While the most common advice for buyers is to make sure you find a reputable real estate agent and a good lawyer, especially if you don’t speak Spanish and have no experience buying property in Panama. But although there are tales of one rogue agent who disappeared mid-transactions a few years ago, all the agents I talked to working there now told me that there were very few hassles to purchasing in Panama. As far as living here? They cant say enough good things about the climate, the amenities, and most of all, the people.